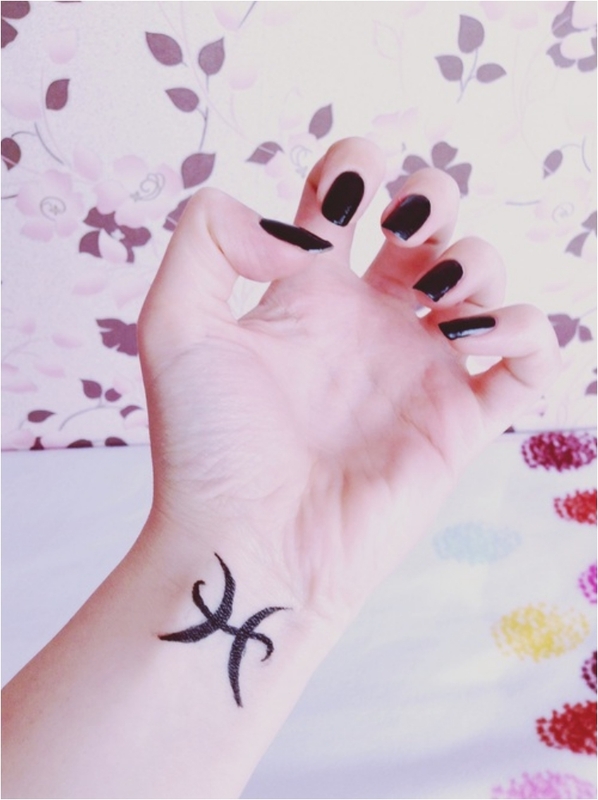 Known as one of the most mysterious signs in the zodiac, Pisces can be best described as “here, with all the emotions.” Feelings are huge part of their character. 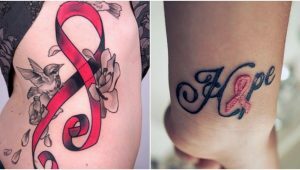 Everyone born between February 19 and March 20 is part of the Pisces family, so below are tattoo ideas for you to honor your zodiac sign. Pisces can be delicate and intricate, but most of all, artistic. As we said, feelings play a huge role, and is there a more humble feeling than two fish almost kissing and chasing around in the water? 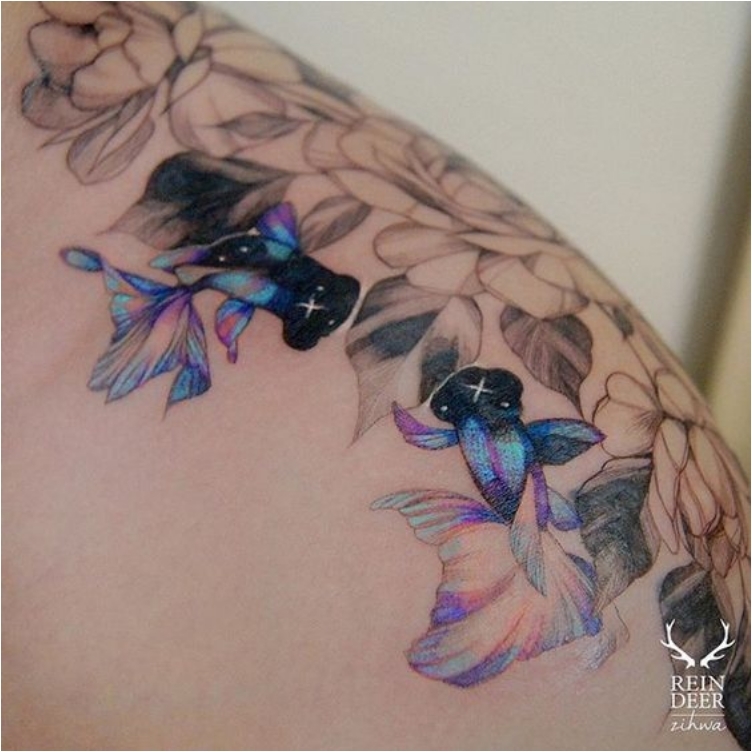 The color, the details—this tattoo is just a masterpiece. 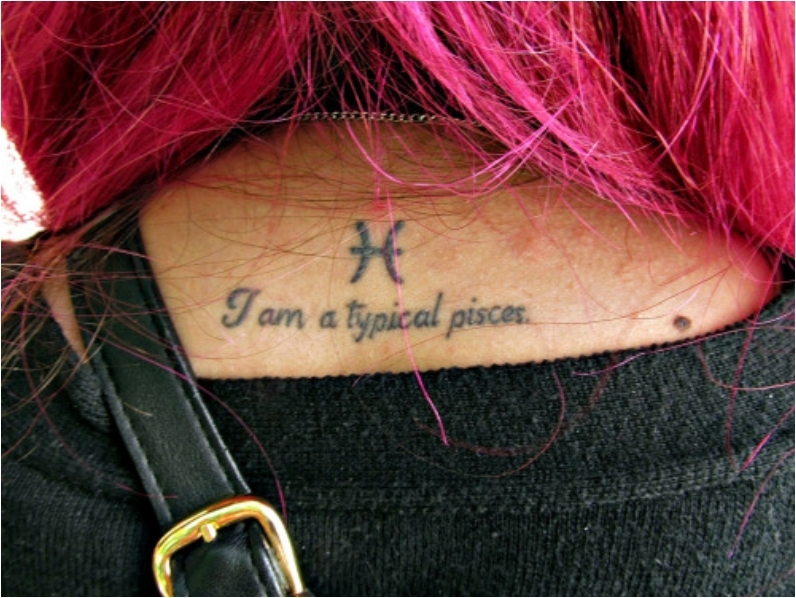 We said Pisces are artistic, so expect to see more artistic tattoos and fewer cute and adorable ones. The bevy of elements accompanying the Pisces is just astonishing. You don’t always have to go big. 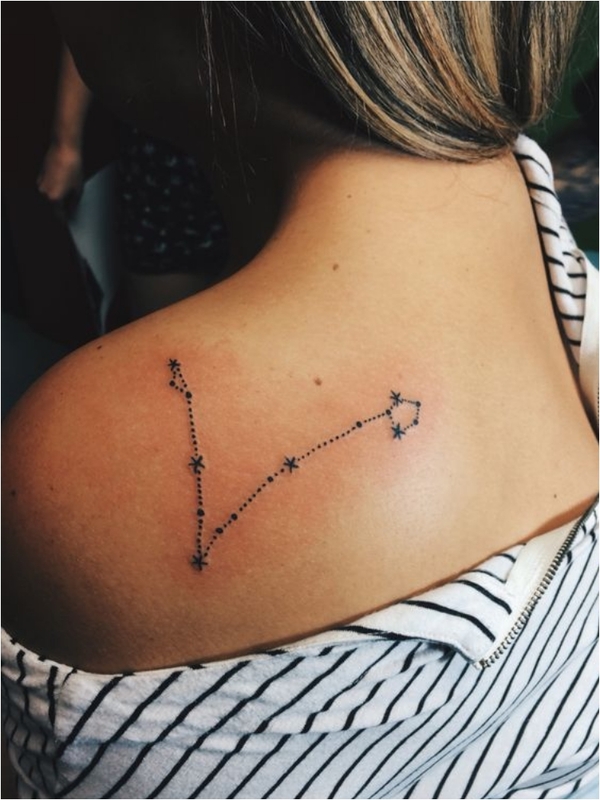 Sometimes, a small, simple, elegant, yet subtle tattoo is the best way to honor your zodiac sign. Now this is what I call a tattoo. Pisces need to be together, and such creative work needs to be applauded. 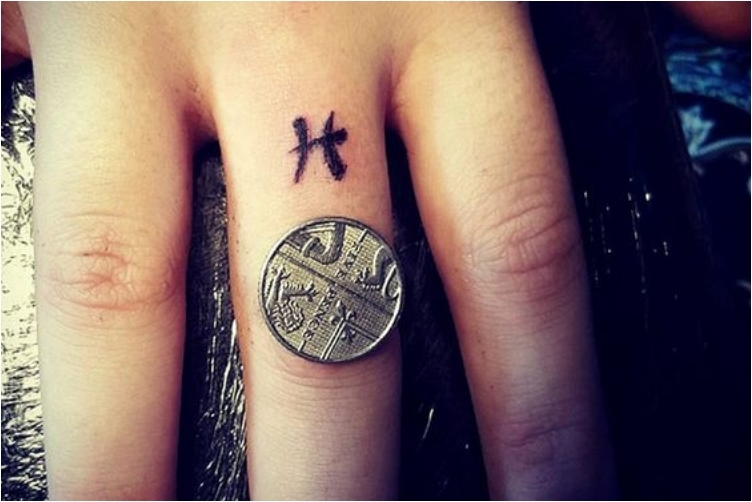 This is one of those cute and adorable tattoos we mentioned earlier. 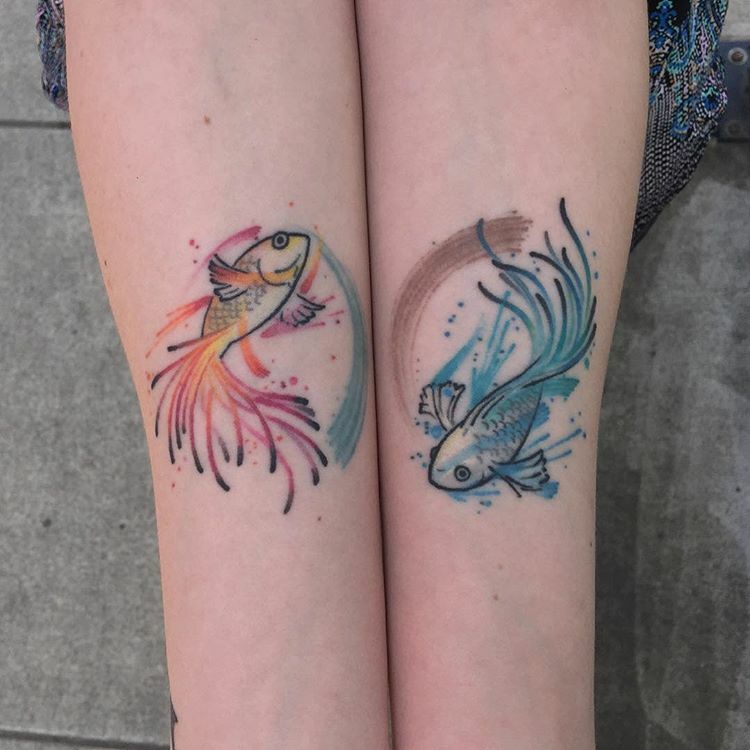 I love that the Pisces are in different colors, and that there are not many details. 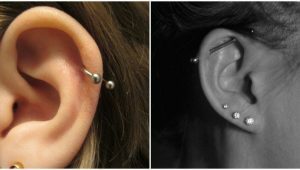 When it comes to the area behind the ear, people usually opt for numbers, dates, or some smaller tattoo. 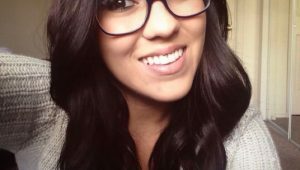 But your zodiac sign can be a good idea as well. This tattoo is one that’s on the list more for the creative location than for the tattoo itself. 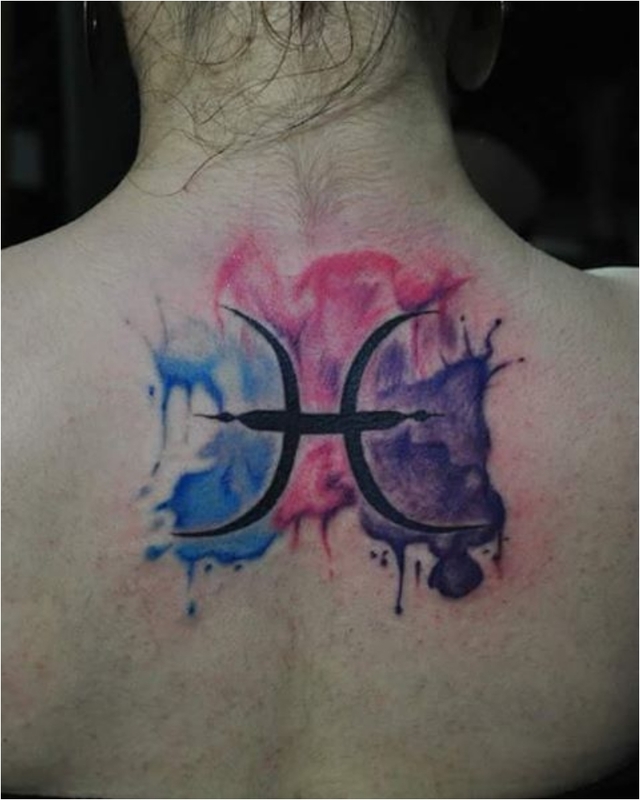 Another spot you rarely see for a zodiac sign is the back area below the neck. But as you can see, even a Pisces sign works there. 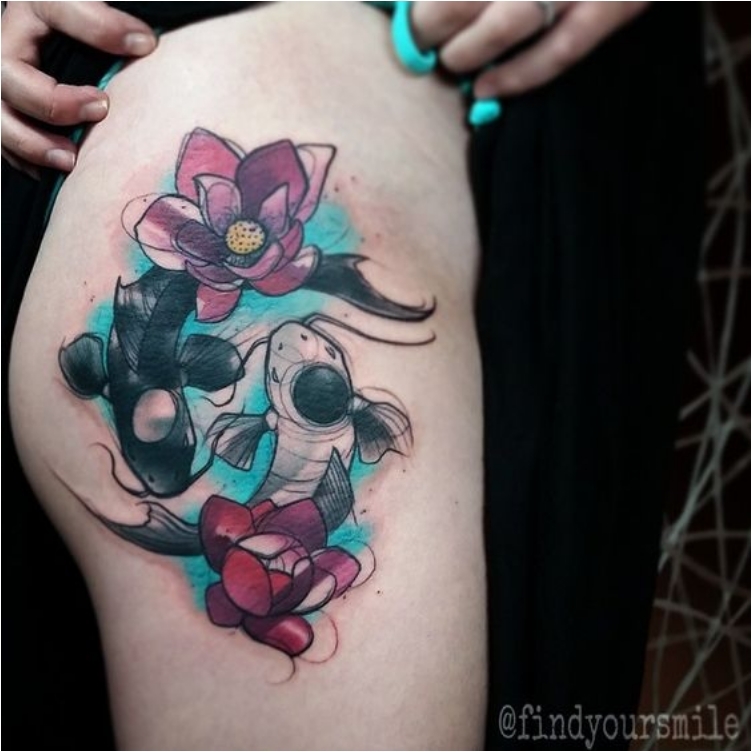 Perfectly summarizing the emotional aspect of Pisces, this tattoo brings a deep and emotional message in a black and white design. Again, the beauty is in the details. 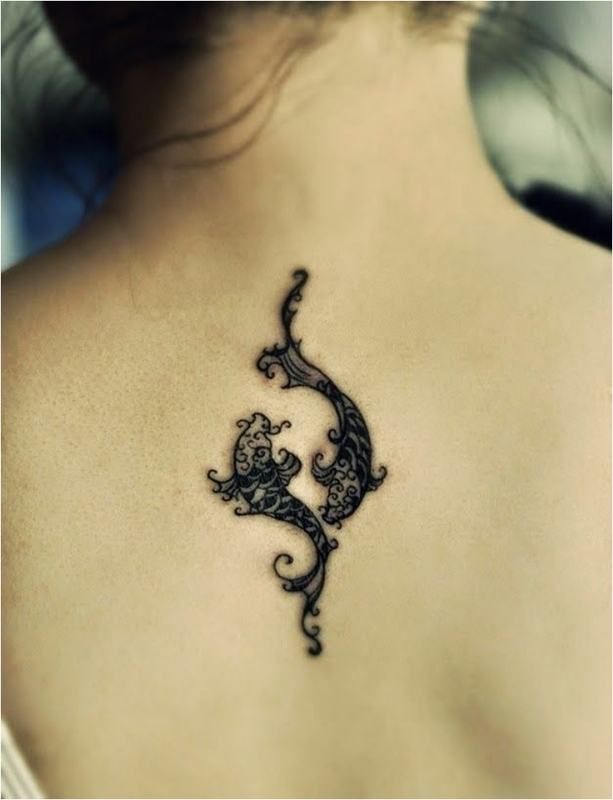 It is not easy to combine three different colors—and many shades of the same color—in one tattoo. They have to be compatible and work together, but this guy made it possible. 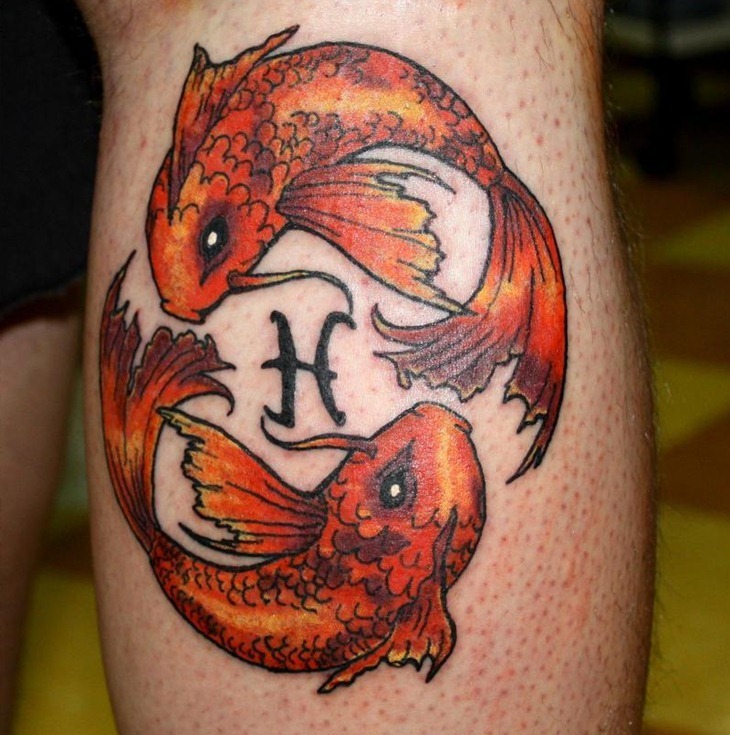 You see, a Pisces tattoo doesn’t necessarily have to involve two swimming fish. This is actually the original Pisces zodiac sign. 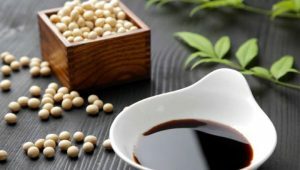 When most people see this photo, they often think it is a Chinese, Arabic or Japanese letter. 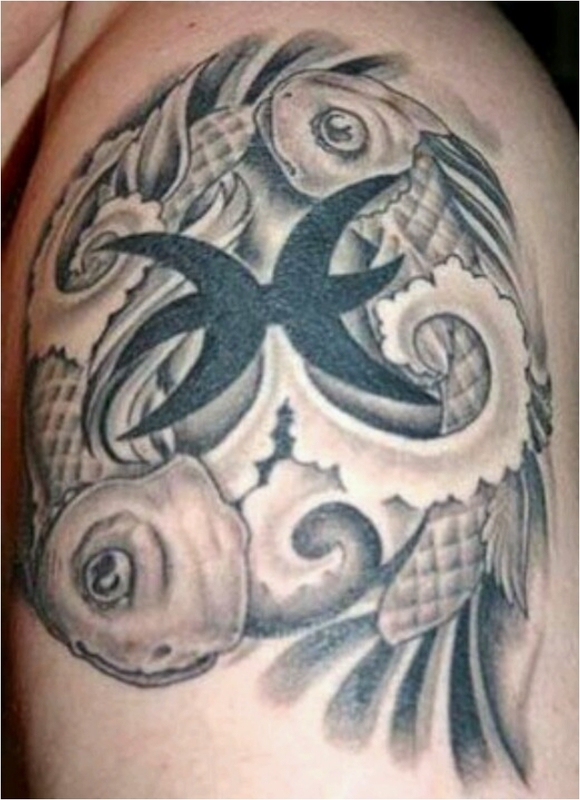 But again, this is the original zodiac sign for Pisces, masterfully done. 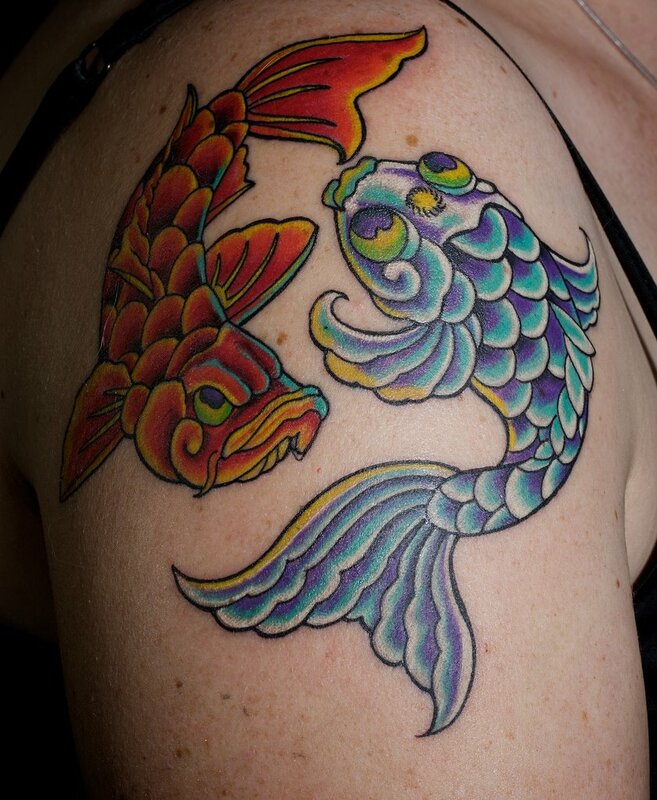 Going back to the colorful and artistic tattoo, you cannot help but gaze at the colorful details. 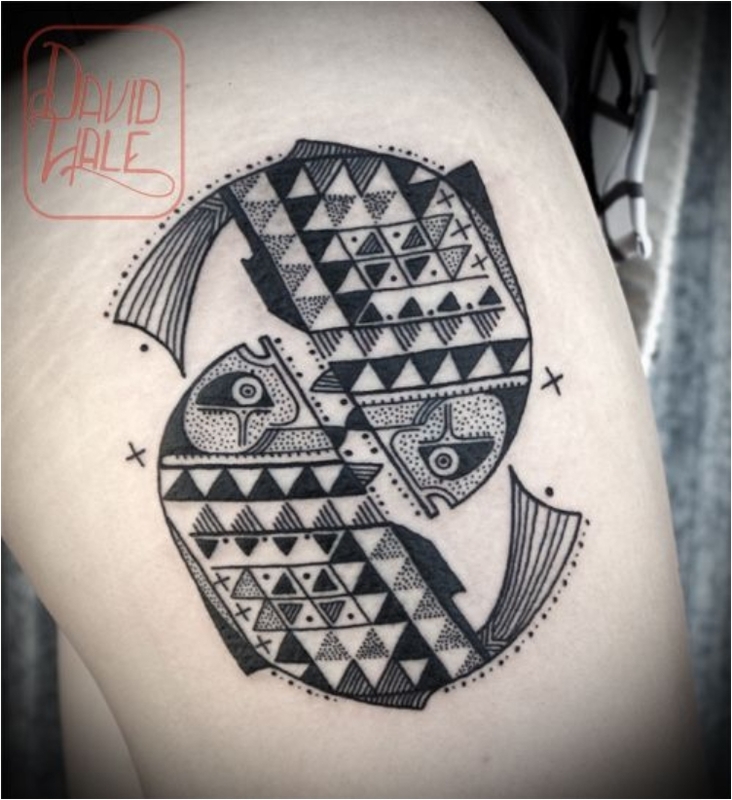 You can even say that this tattoo is like an art masterpiece—a picture that can hang on your wall. Only in this case, the wall is your arm. A bit different—and frankly dark and Gothic—take on the Pisces zodiac sign. 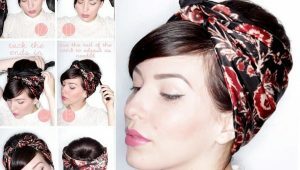 But there is something for everyone, and this is just proof that tattoos are extremely versatile. 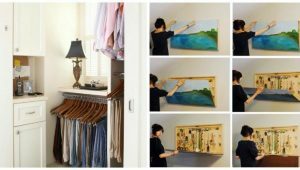 Take one idea, and you can do it in more than a hundred ways. 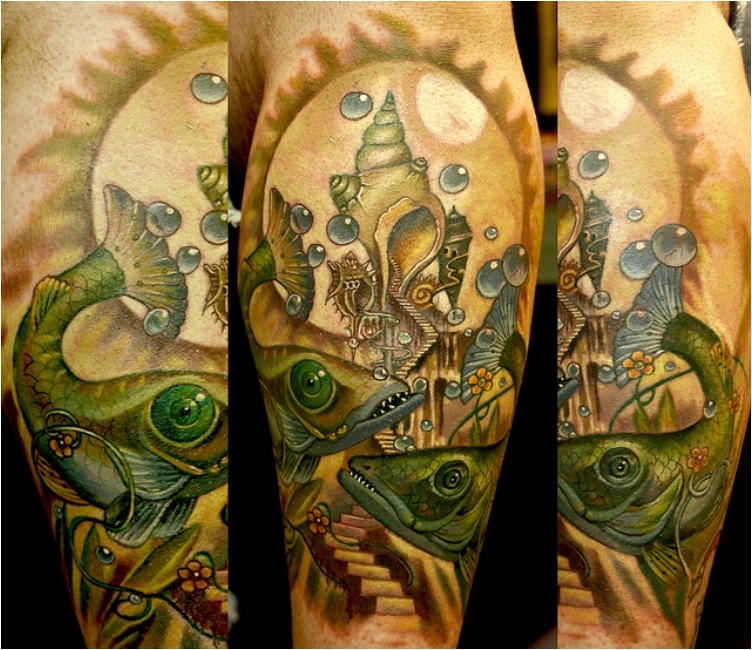 Another Gothic take on the Pisces sign, only this time on the fish aspect. When you want to go all in, you just go all in. 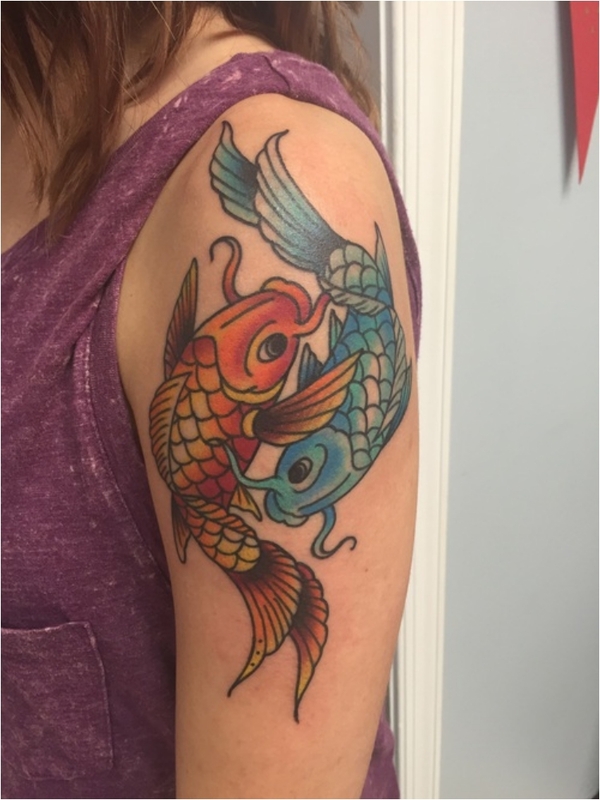 This is more than just a tattoo; it is a story told through a colorful tattoo. 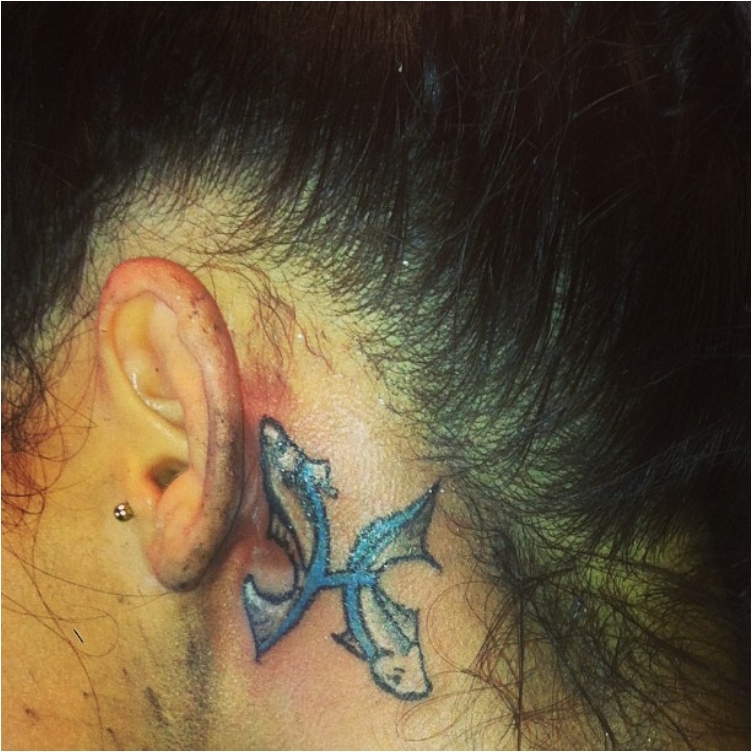 A masterfully done tattoo symbolizing the emotional aspect of a Pisces. Tears, blood, and feelings flowing away. Just perfect. 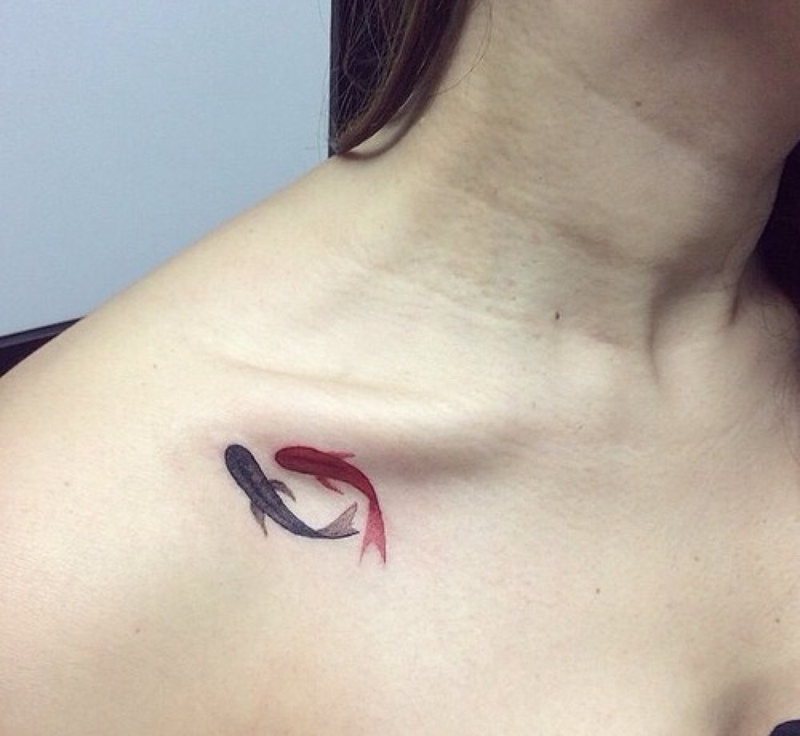 Women are usually the ones going for cute and adorable Pisces tattoos, and this one is a perfect example. The colors and shades are great, we have to admit. 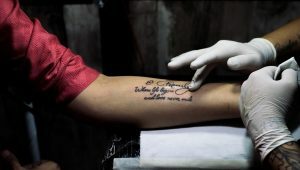 There has to be a deep and meaningful message behind this extraordinary tattoo. 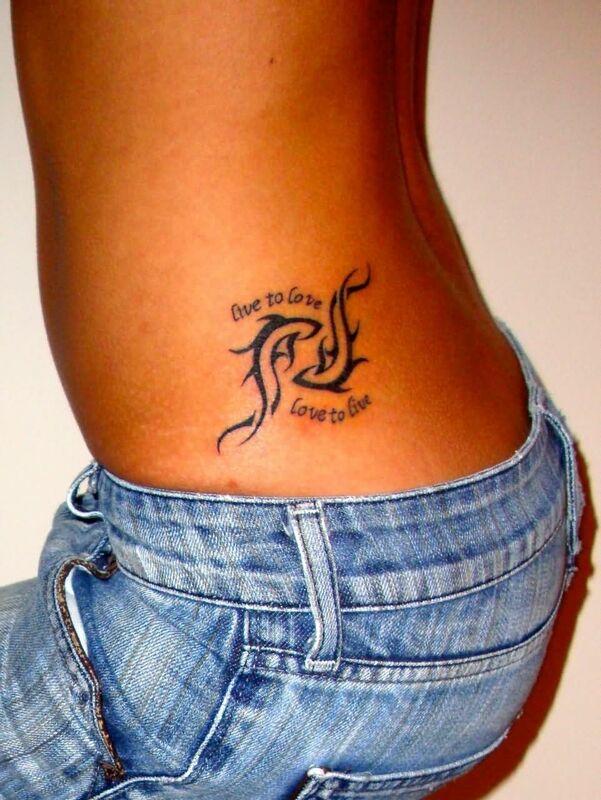 But as you know with tattoos, usually only the bearer knows the exact meaning. 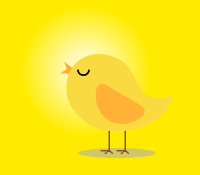 We are not going to try to speculate; we are only going to marvel at the beauty. 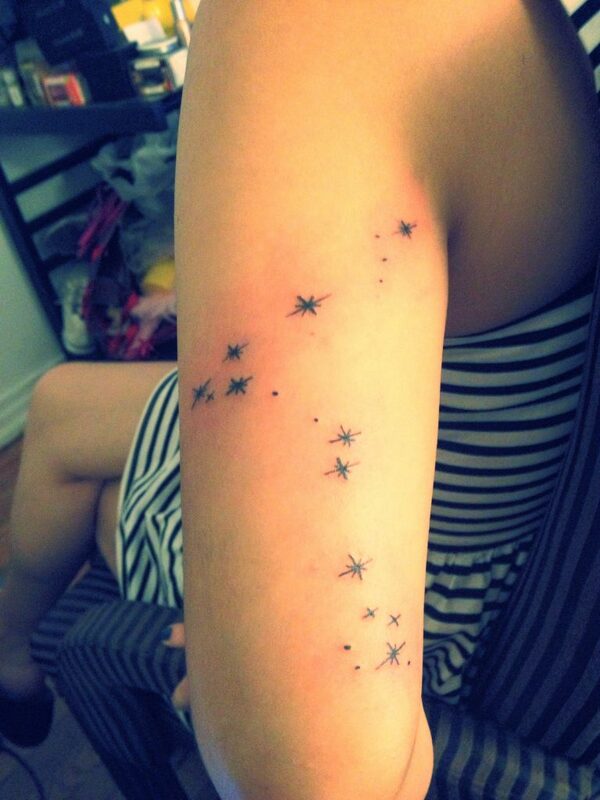 We’ve shown different types of Pisces tattoos: the zodiac sign, the fish, and now we have the stars. For those of you who don’t know, this is how the stars are aligned for the Pisces sign. We must admit, the area is spot on. 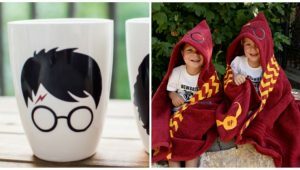 Such a clever and crafty way to honor your zodiac sign. This is a bit too big of a tattoo for my taste. 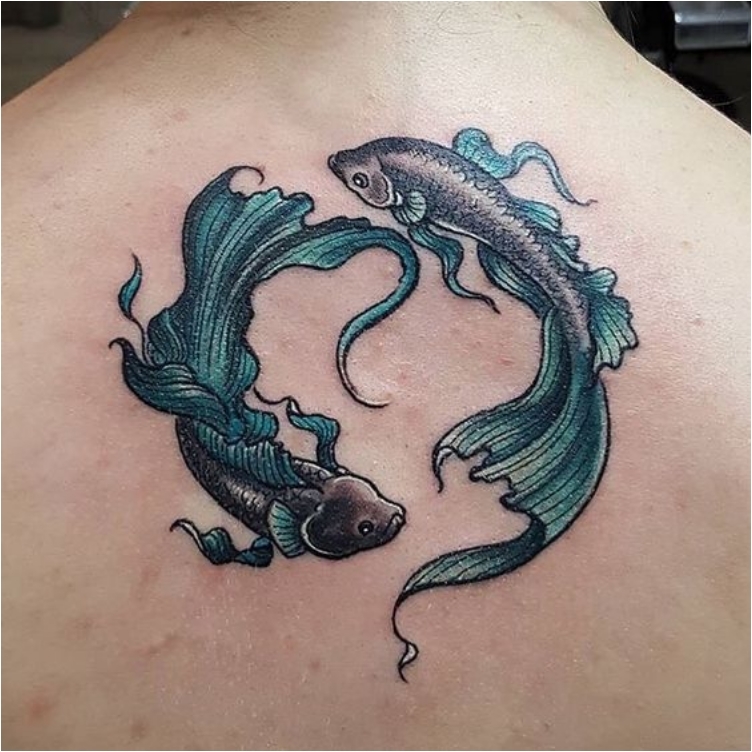 But, if you can have a dragon all over your back, why not Pisces? 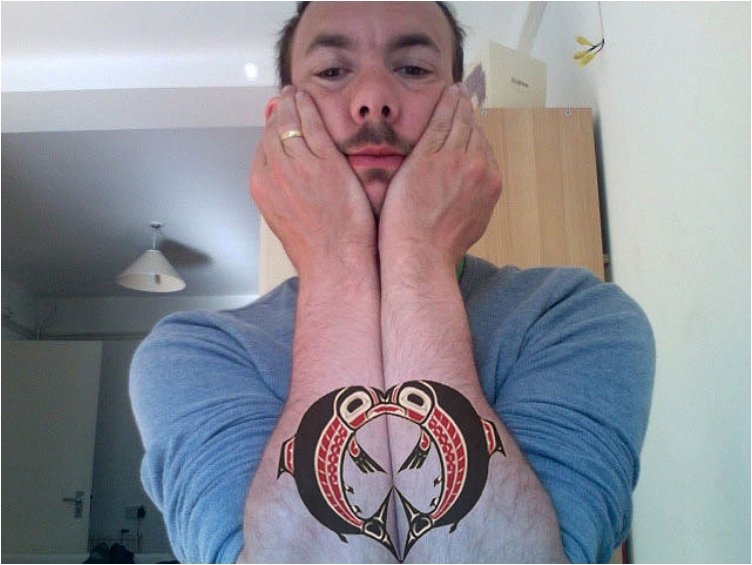 Think Egyptian, and you get what this tattoo tries to achieve. 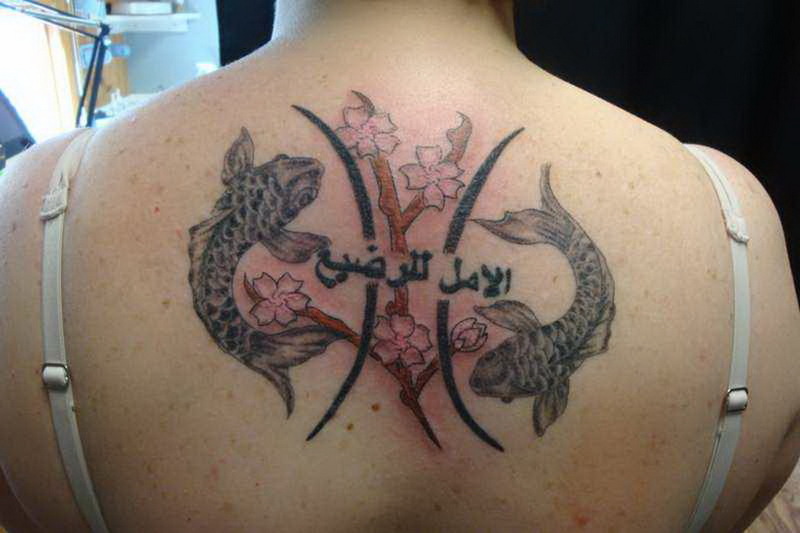 The bearer wanted to honor his zodiac sign, but also give it a bit of that Egyptian flavor and touch. And he succeeded. Why not both is a question many ask when they are in a dilemma and have to choose between two things. 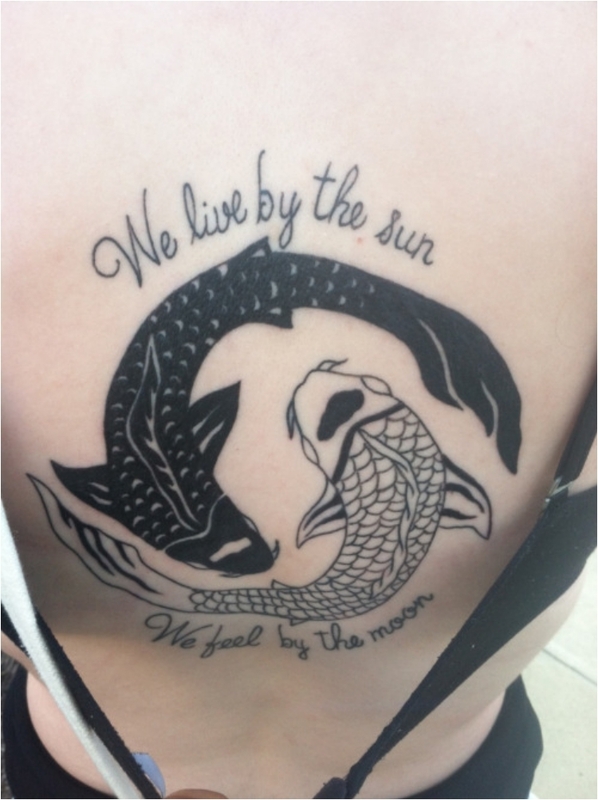 So, with that being said, why not both the fish and the zodiac symbol. 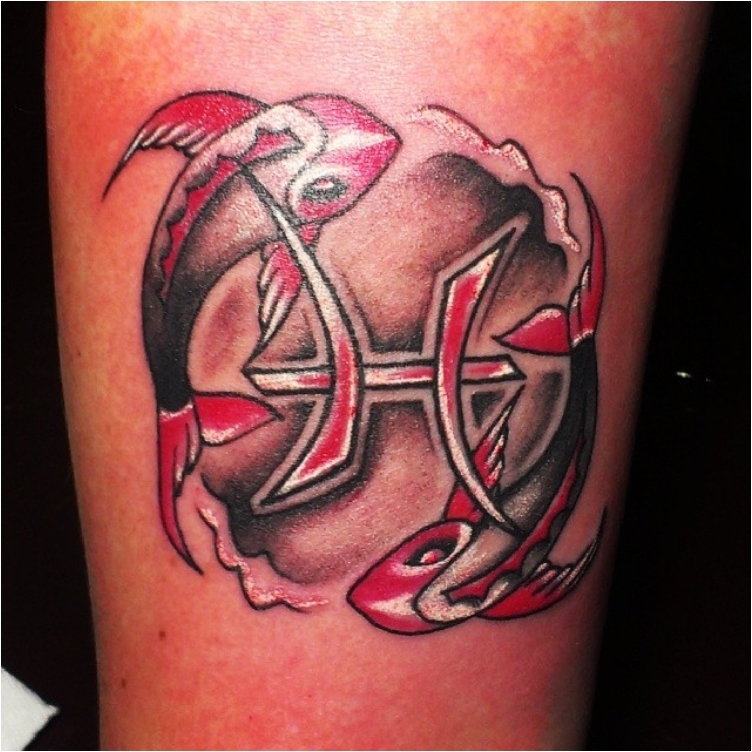 This is probably the most artistic Pisces tattoo I’ve seen. 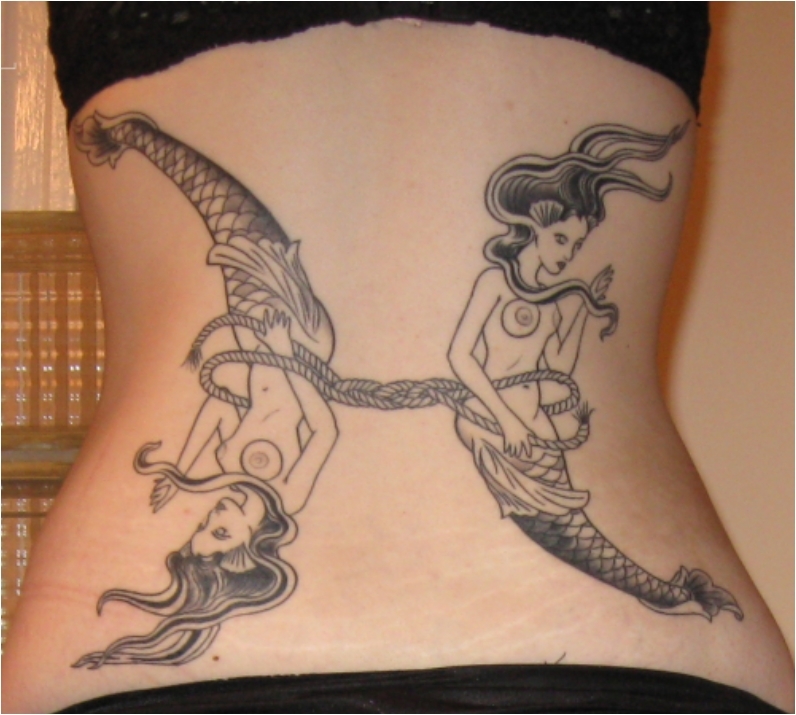 It might be sexist to show the Pisces like women mermaids, but it certainly works wonderfully. Again, we have the “why not both” solution. 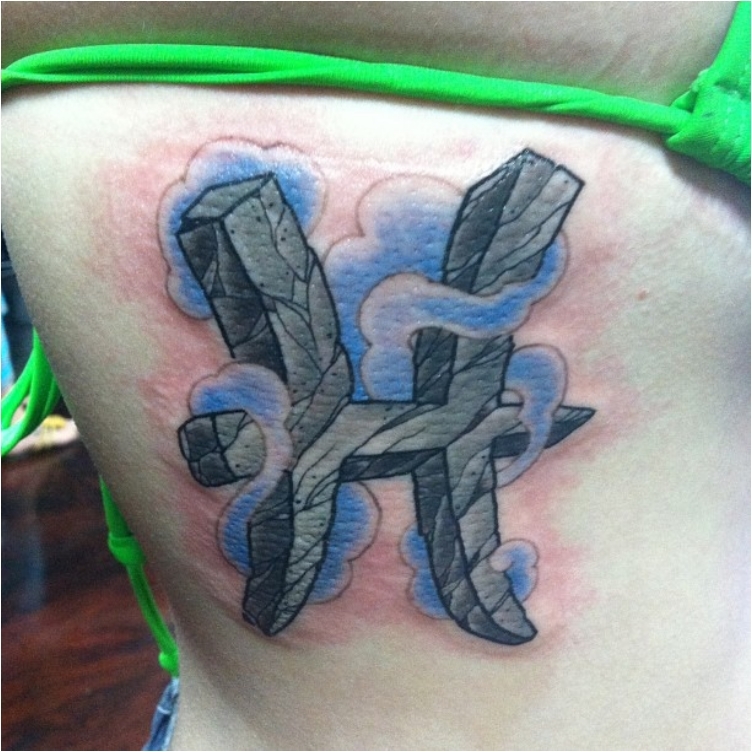 Only this time, the tattoo features a bevy of elements to go along, including the Chinese letters in the middle of it all. 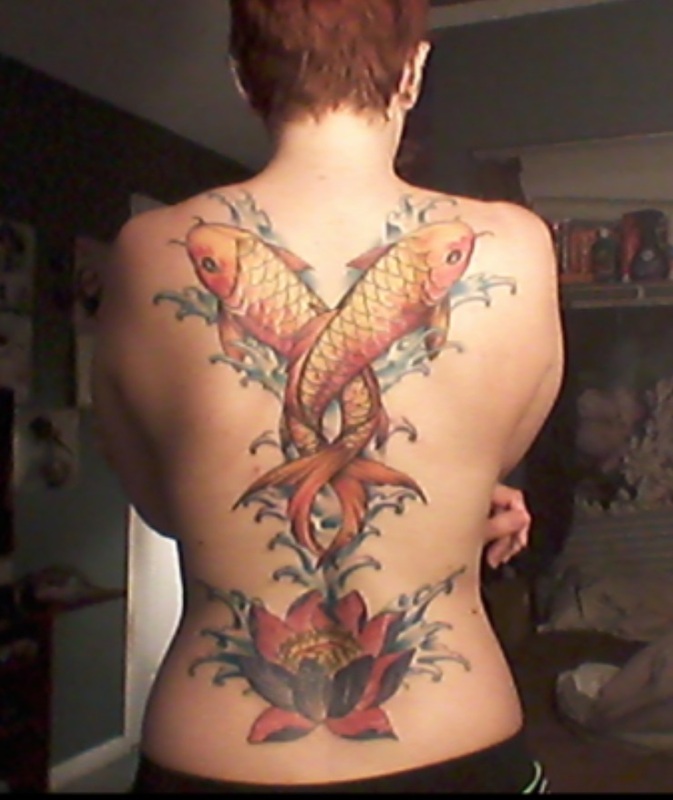 Those blue dots around the fish are what make this tattoo so great. You can think of the dots in a number of ways. For one, you can think of them as sorrows, symbolizing the emotional aspect of the zodiac sign. Or you can think of them as drops of water from the ocean. 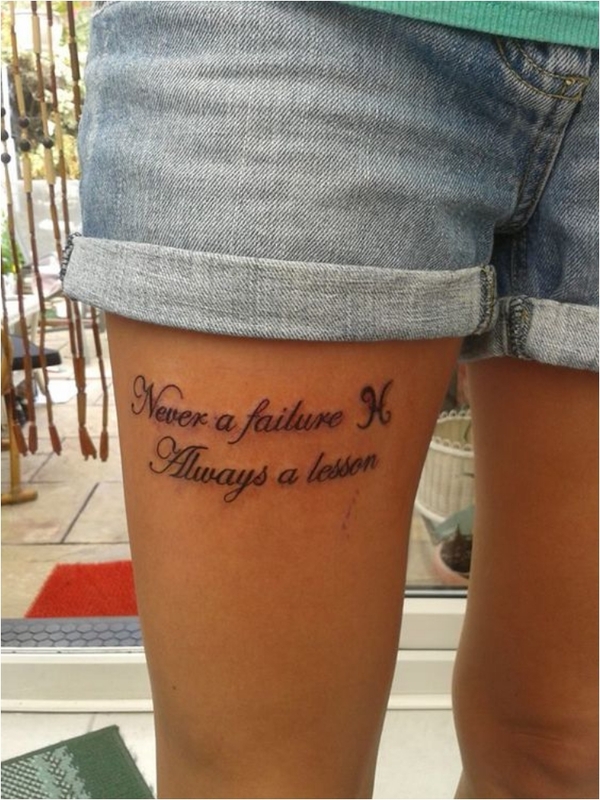 For those who don’t know, “Never a failure, always a lesson” is Rihanna’s personal motto. 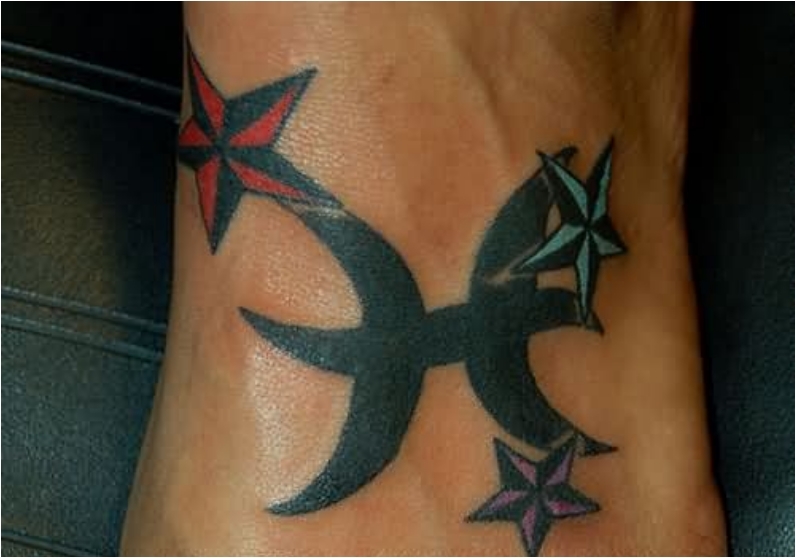 And this is a great way to pay tribute to the famous singer and your zodiac. As we’ve seen so far, whenever you add a couple of more elements and details to the simple Pisces sign, the result is astonishing. Just be careful not to overdo it. 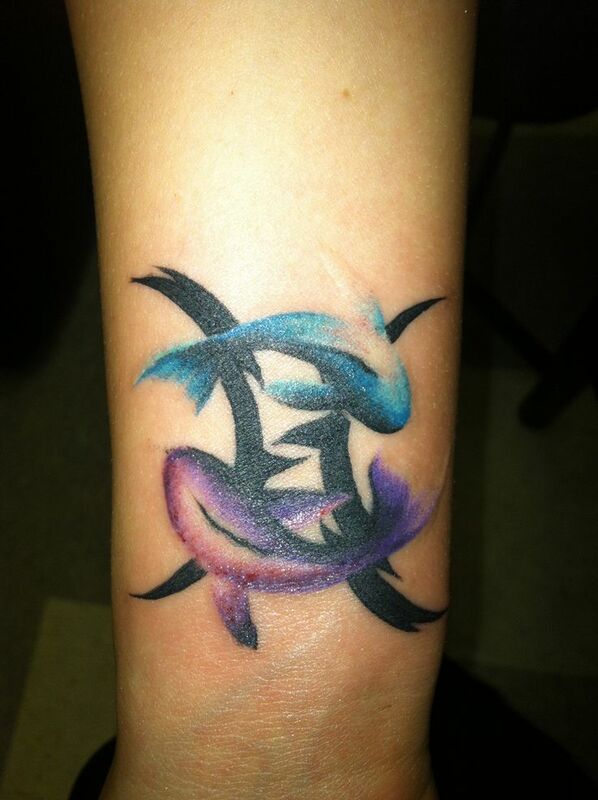 What I love about this tattoo is the colors. They are just spot on, with red and black perfect for the emotional aspect of the sign. 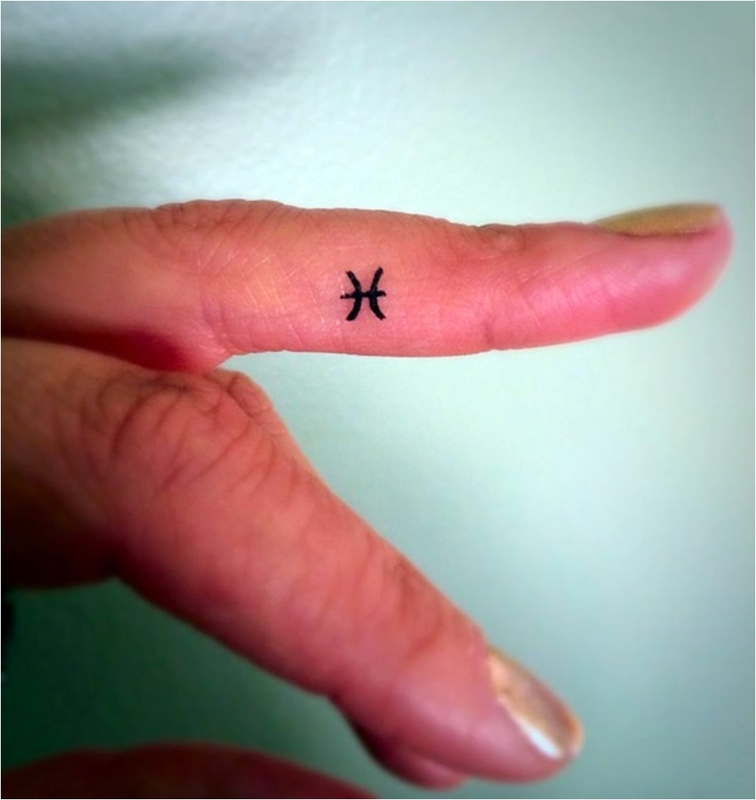 Finger tattoos have become more and more popular in recent years, and I can say for sure that the Pisces sign is perfect for that spot. Or any other zodiac sign, for that matter. Chinese culture plays a huge role in the history of the zodiac. The Chinese zodiac might be a separate/different zodiac, but the Chinese culture arguably popularized the zodiac and the horoscope. 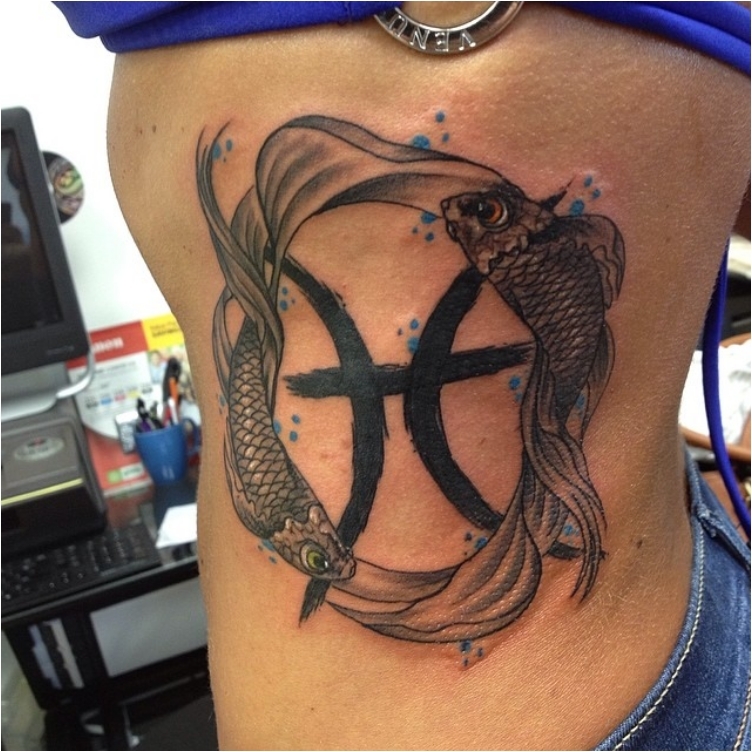 The Pisces sign as an element of a tattoo is just perfect when you want to add a deep personal message. 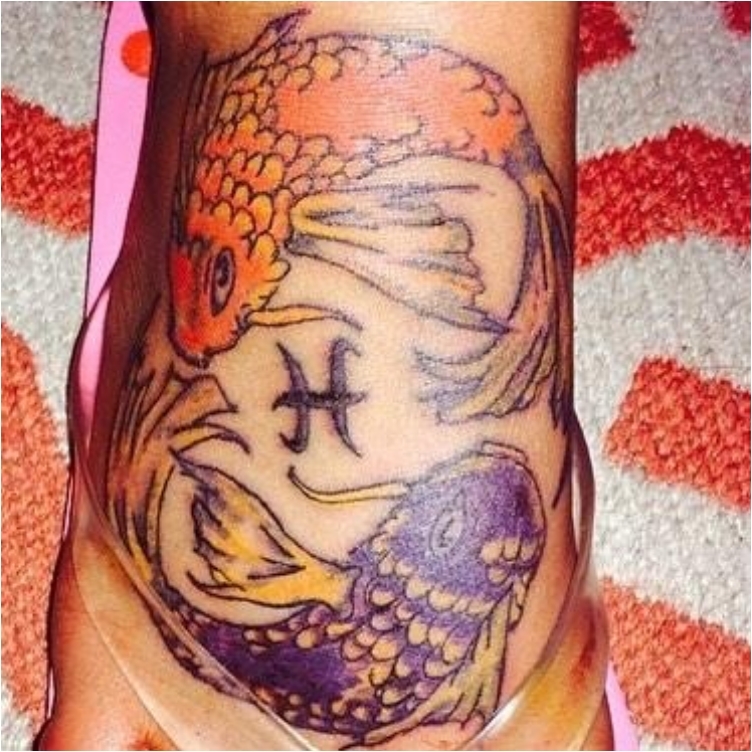 No matter where you add the writing—left, right, up or down—the Pisces symbol will bring it all together. 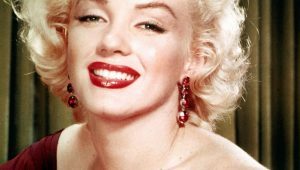 As you remember, we had the stars of the Pisces sign previously. But this is just awesome, as the whole trajectory is shown across the arm. 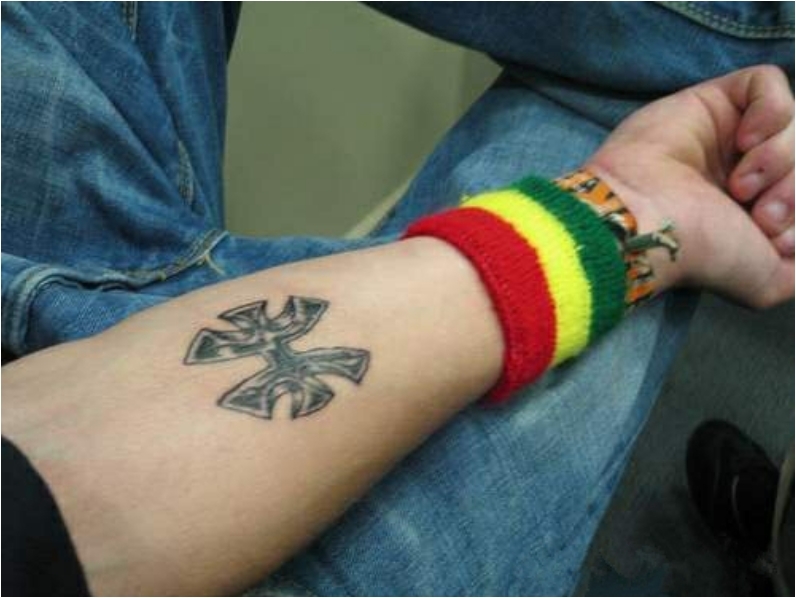 Some people choose the side of the fingers for their finger tattoos, while some choose the upper side. In any case, the subtle element works great. 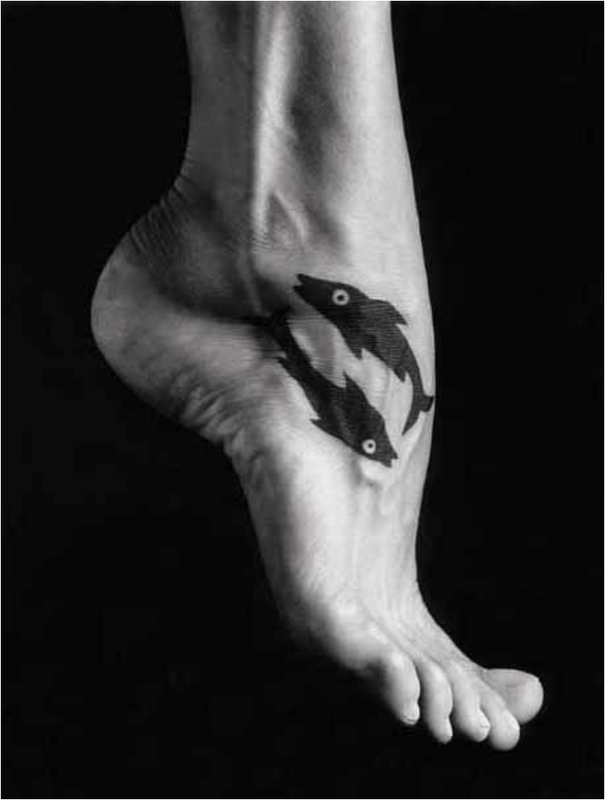 It is not just the Pisces—the whole tattoo is just so thoughtfully created. If you didn’t know by now, now you know what I am. Such a bold and straightforward tattoo gets my applause. 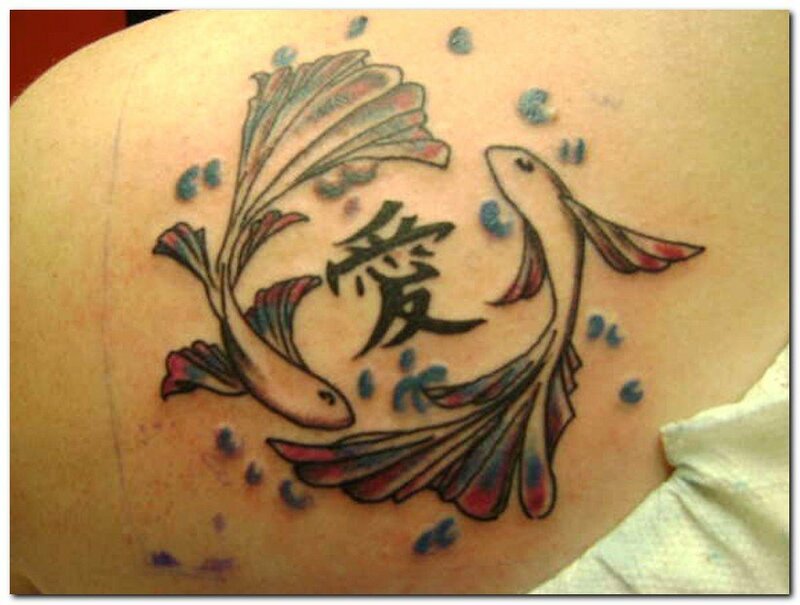 Tattooing a zodiac symbol is a good idea, the above Pisces tattoo designs are looking so attractive. Excellent collection.